There are often times when you are naturally down on yourself and become one of your own self-critic. There might be so many small issues that you beat yourself up for every day with negative words and begin with very well-known and well-rehearsed “if only”. Moments like these are very frequent for some people and you start shaming yourself for a very small problem. Even when something is not your fault, you jump degrading yourself very quickly. 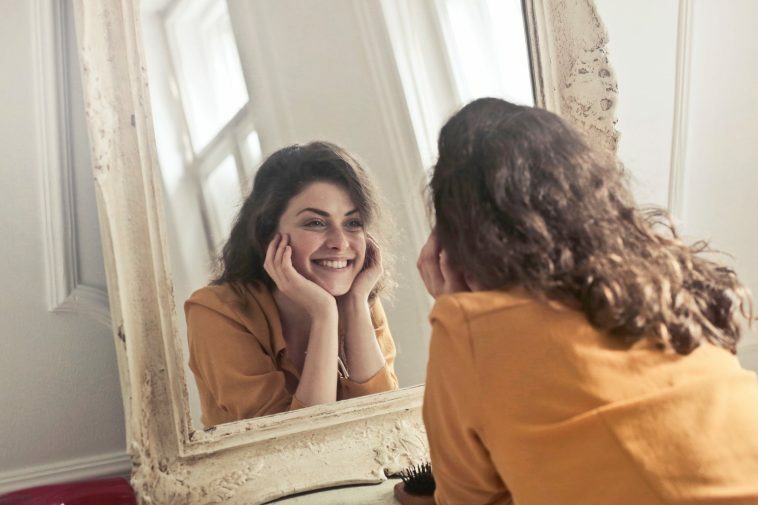 It is very important to work on growing in the positive self-talk you need to implement positive self-talk in your life and the difference it will make is immense. You need to grow the self-love and kick the entire negative self-talk to the curb. Starting Mondays seems difficult but you can practice filling up your brain with positive thoughts. Integrate positive daily mantras into your morning routine and start your day with a good note. Small issues arise often but you must not treat every issue as a catastrophe and do not bring yourself in a life or death situation. Stay calm in every situation and have confidence that you will learn to deal with it. Most of the things are not even a big deal and are forgotten after some time. In order to do something, you first need to have the self-belief. You usually use the word “try” when you think of doing something but it is a clear message to yourself that there are a lot of chances that you won’t be able to complete it. Therefore, remove this word from your life and say that you will do something that is required. It will make a big difference in how you feel. It might have never occurred to your mind that how supportive you can be for your own self. Ask for an advice from your own self first by talking as your own friend. Things that you won’t consider saying to your friend should also not become a part of your life. For a positive self-talk, you need to stay away from criticizing yourself. Compliment yourself by looking into the mirror and be thankful for your features. You will feel a lot better and will have confidence in your appearance. Often times you lose hope because you get dragged down by the inner critic. Give that mean voice a name and be aware when it starts sounding loud in your head. Be sure that it is not you who is criticizing you and dragging you down, ignore the inner voice, and move forward.